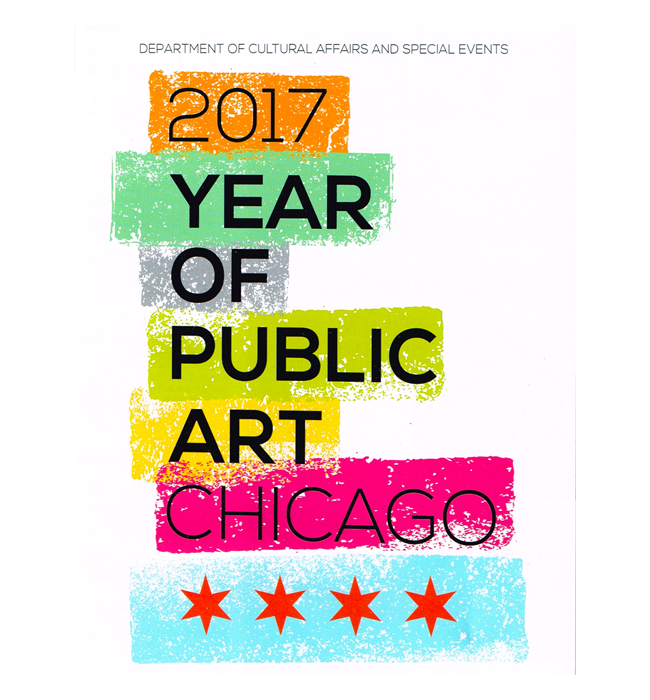 2017 YEAR OF PUBLIC ART CHICAGO [YOPA]. 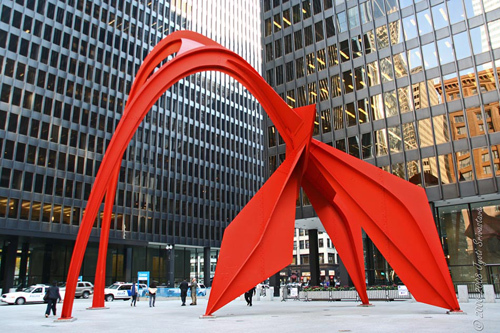 Mayor Rahm Emanuel and the Chicago Department of Cultural Affairs and Special Events [DCASE] have designated 2017 the "Year of Public Art," with plans for special community projects, art festival, youth programs and much more. 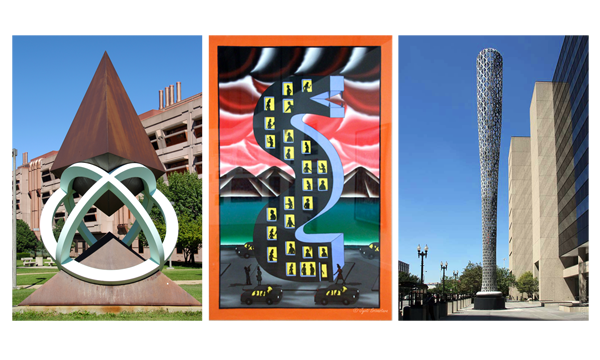 Above Image: from left..  Symbiotic Parralax – by Terrence Karpowicz [1997 / Art-in-Architecture program of the Illinois CDA]..  Snake Charmer – by Roger Brown [1990 / Percentage-for-Art program of city of Chicago].. and  Batcolumn – by Claes Oldenburg [1977 / Art-in-Architecture program of federal GSA]..